We are indoor air quality specialists that are dedicated to our clients’ health. Absolute Mould Remediation combines established cleaning techniques with advanced technology in order to provide the most complete and best mold removal services / mould inspections, air quality testing, home inspections and emergency fire and water restoration in the business. We’ve been assisting commercial and residential property owners, as mold removal contractors, for more than 10 years. 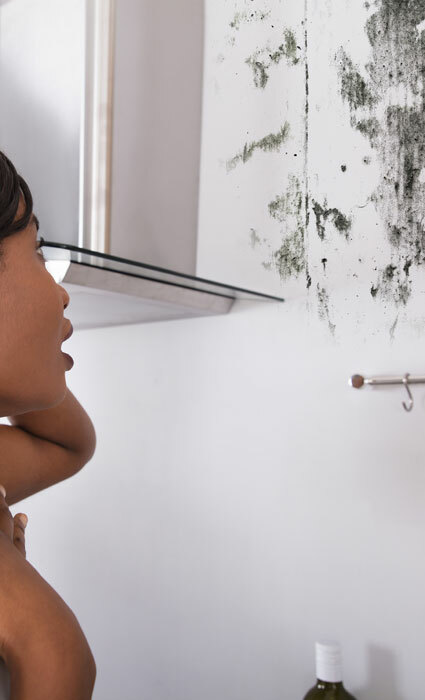 With an A+ record, you can be confident that this mold removal company will hone in on the source of your mould problem and make sure it never resurfaces. Mold removal in Toronto and the surrounding GTA are available. Please see our services page for full details of all that we specialize in. We understand that an emergency can be very stressful. Call our emergency line toll-free at 1 (800) 578-1291 or send us an email, here. We will respond within 24 hours (usually less) and be at your front door. Call us toll-free @ 1 (800) 578-1291 to book your inspection of all visible damages. Mold removal, water damage repair and restoration, air quality testing, smoke and fire damage repair in in Toronto, the GTA and Ontario. or call us to discuss your mold problems – we are always ready to help! What Sets Absolute Mould Remediation Apart? Residents and business owners all over Southern Ontario and Toronto know that our reputation stands for itself; see more about this on our about page. As black mold and mold removal contractors, we grew up here, and continue to do so with our growing families. We love this province and take pride in our country. That is why our mold removal company wants to make your home or commercial property a safe place to live. Our services have been developed and fine-tuned with years of practical experience. As a Toronto family owned and operated business, we care about family values. Your safety and security is what matters most to us. We are always continuing our education to ensure our patented anti mould formulas are the best, and using new innovative tools for black mould removal. Equipped with the newest technology and equipment, we are confident that we can provide a quick and affordable solution specially designed to your unique situation in Toronto. We have Pinchin and CMR/CMRS mould removal certificates. We work closely with our Environmental Consultants to determine the extent of the mould infiltration and establish and maintain the highest level of remediation procedures, by following all IICRC and EACO standards. 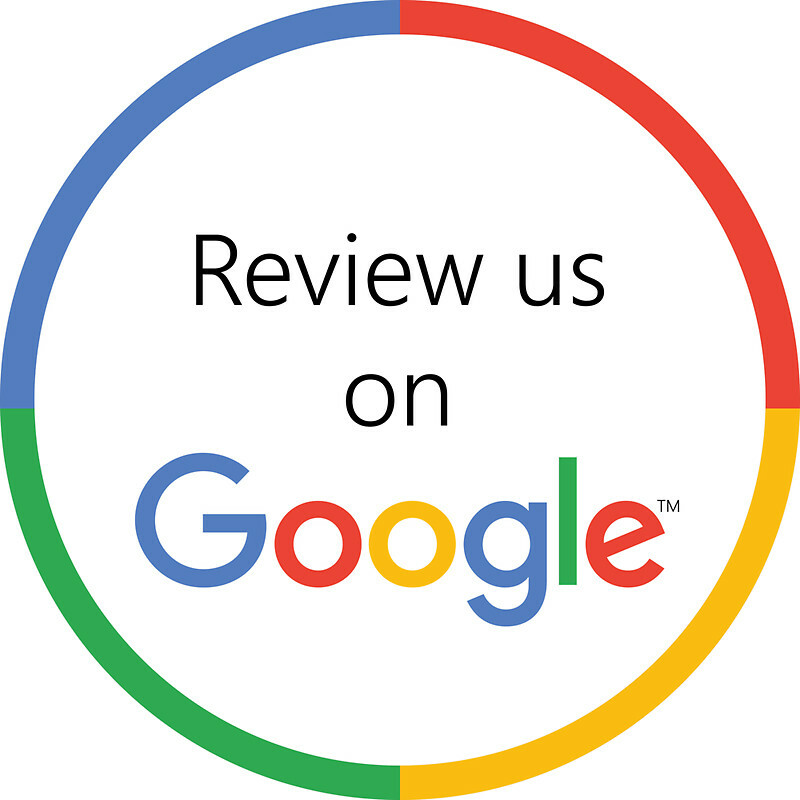 At Absolute Mould Remediation we’re not satisfied unless our customers are! Your satisfaction is what drives us. We listen intently to meet the requests and concerns of both our employees and customers; from mold inspection, air quality testing, to mold removal. Call us toll-free @ 1(800) 578-1291 to book you inspection of all visible damages. You can contact us by e-mail, mail or telephone and we will address your questions as quickly as possible. Copyright 2018 Absolute Mould Remediation Ltd. | All Rights Reserved | Mold Testing and Remediation Company Areas we service: Burlington, Oakville, Toronto, Mississauga, Maple, Richmond Hill, Thornhill, Vaughan, Woodbridge. Don’t Risk Your Families Health! Call us toll-free at 1 (800) 578-1291 to book your inspection of all visible mold.